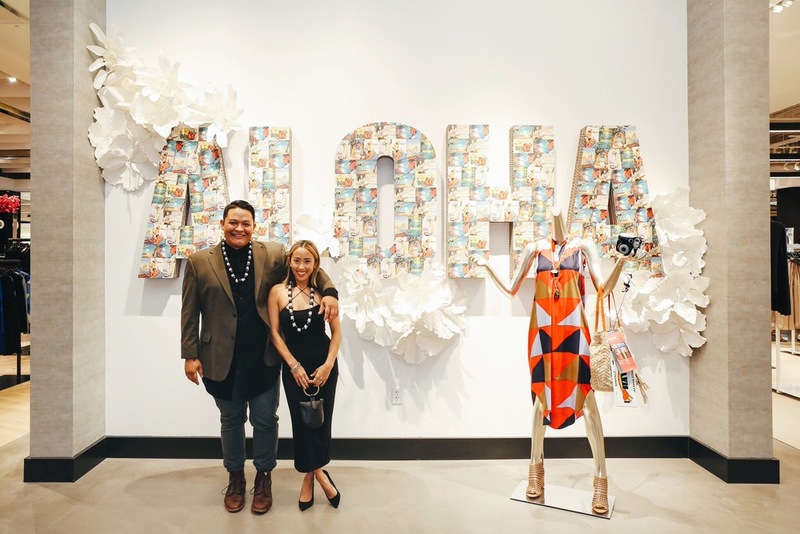 It was such an honor to be apart of the Grand Opening of Bloomingdales Ala Moana. Matt Bruening (fashion designer), Tara Binek (Lady Slider), and I partnered up in promoting the opening as social media influencers, and it was such an honor! We attended the beautiful gala opening, spent a day shooting at my favorite spots with an amazing team, and mingled around on opening day! 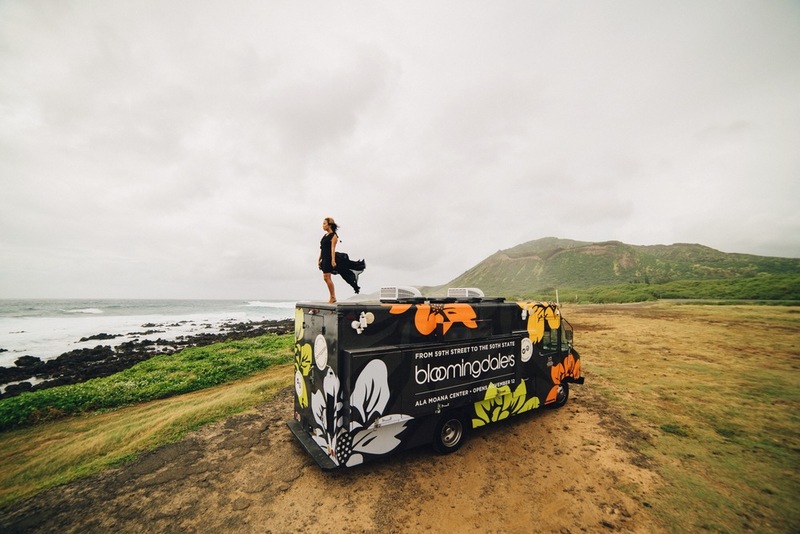 Thank you so much to Bloomingdales and the rest of our awesome team for this opportunity, and creating such beautiful content!